Judy Pino is Communications & Marketing Director of the New Civil Liberties Alliance. She is an award-winning journalist with 20+ years of combined experience in the public, private and non-profit sectors and has appeared as guest in top-tier media including FOX, MSNBC and CNN amongst others, talking about issues that impact the daily lives of Americans —especially as it pertains to our Constitutional freedoms. She began her career in South Florida as news director for WJAN AmericaTeve 41, where she built and ran daily operations for the station’s first news broadcast. Judy eventually went on to become news anchor and received the “Communicator Award” for news coverage of Guantanamo Military Base in Cuba. 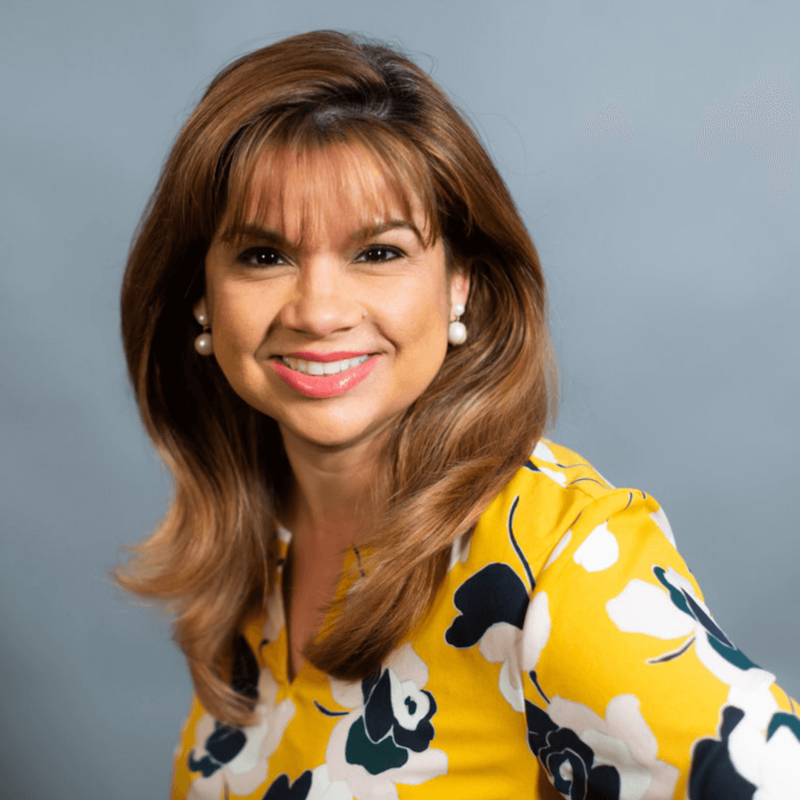 Judy has appeared on numerous expert panels and also worked for the Miami Herald Newspaper, ABC, Univision, and Telemundo as a journalist, host, and producer. From 2003-2009 she served as media liaison at the U.S. Department of Defense and the U.S. Environmental Protection Agency in Washington DC, where she won “Aurora” and “Telly” awards for two environmental film documentaries produced and directed by her. She is also a recipient of the EPA Gold Medal of Excellence. As Communications & Marketing Director for the nonprofit organization, The LIBRE Initiative, Judy ran national operations of press, marketing and digital strategy turning LIBRE into the go-to-resource for media on issues affecting Hispanic Americans and economic freedom. Judy is a graduate from the University of Miami with a B.S. degree in Broadcast Journalism and Political Science. Stay informed of what NCLA is up to! Sign up to receive our updates right to your inbox.